Should we even be asking for this? Sadly, yes. We weren't too happy with the fact that our PS3s and 360s weren't fully compatible with our huge collection of PS2 and XBox games. One thing the Wii had over their competition was the fact that it could play all your old Gamecube games and use the data off your old memory cards. Keep your loyal customers happy, Nintendo, and keep it going. 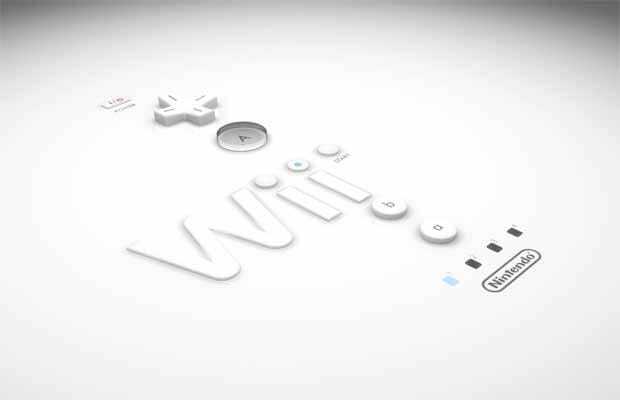 In fact, make it an even sweeter deal by giving us the option of upscaling the graphics for those Wii games, too.